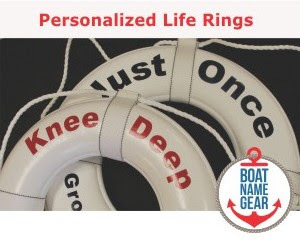 Daily Boater Boating News: Remember Your First Time at a Boat Show? Show's Over. Let's "Head" Home. 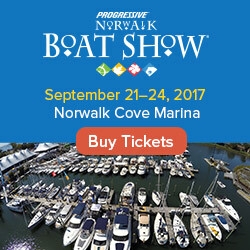 Got your own scenes from a boat show? Post your pics to the Daily Boater Facebook page - facebook.com/DailyBoater - and look for a boat show near you on the FirstBoat calendar of boat shows. Sending this to all my boating friends.